Infrastructure and development practices are changing as companies move towards cloud computing, DevOps, and on-demand SaaS delivery models. This means security and operations teams must integrate their approach to securing systems. 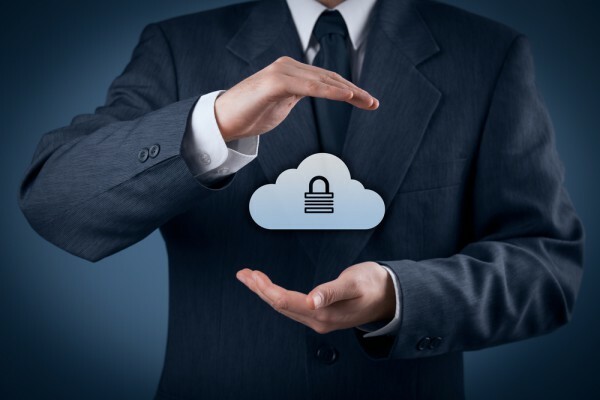 Cloud security company Threat Stack is launching a Cloud SecOps Program to help companies integrate security and operations initiatives and reduce risk. The Cloud SecOps Program is the first end-to-end offering that provides deep security expertise alongside the Threat Stack Cloud Security Platform. The integrated solution enables companies to securely leverage modern infrastructure and DevOps at scale without recruiting hard-to-find security talent or struggling to interpret and integrate data from different solutions. Threat Stack recently found that while SecOps is a goal for 85 percent of organizations, it's practiced at only 35 percent of companies. While many teams recognize this fact, they lack the right tools, talent or process to achieve it. "Too often security is seen as a business inhibitor, with companies today buying cloud security technology without the proper strategy and resources in place to effectively manage it into a business growth accelerator," says Brian M Ahern, Threat Stack's chairman and CEO. “Leveraging our vast cloud security expertise, we are uniquely filling this gap by providing a program that guides companies' cloud security goals while also providing security staff augmentation services to effectively bridge security and operations teams. In doing so, we enable companies of all sizes to securely leverage modern infrastructure and DevOps without straining security teams or operations performance." The Threat Stack Cloud SecOps Program includes three unique service components. The Threat Stack Cloud SecOps Maturity Framework, Threat Stack Oversight and Threat Stack Insight -- all of these leverage the Cloud Security Platform's powerful behavioral analytics. You can find out more about the program on the Threat Stack website.